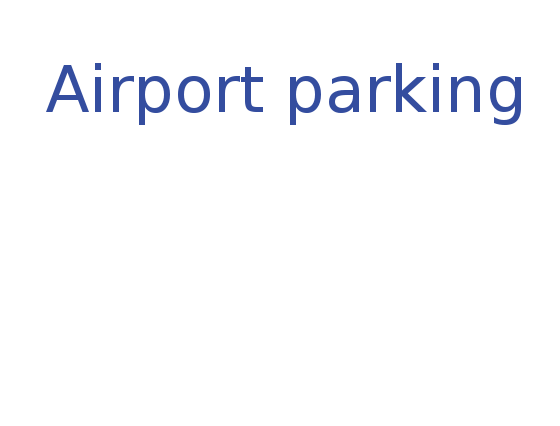 At E-Park Airport parking we are committed to providing you with the most pleasant and enjoyable Edmonton Airport parking service experience from the beginning to the end of your trip. Our long term parking facility is open 24 hours a day; throughout the year and our free shuttles take you to and from our facility. Check out our rates page for current rates and specials!